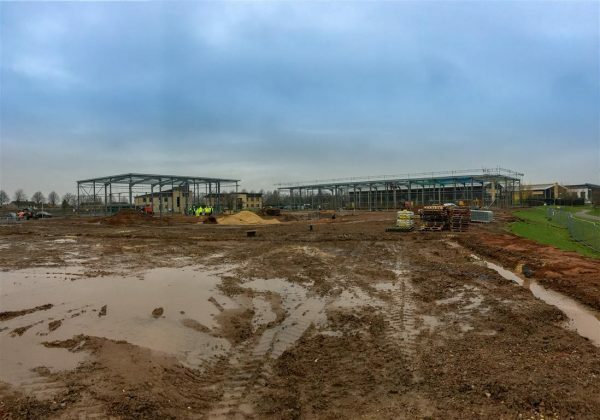 Work is progressing on a commercial development at Sherwood Energy Village Ollerton. The Harris Partnership have worked with The Coalfields Regeneration Trust to provide 9 business units. 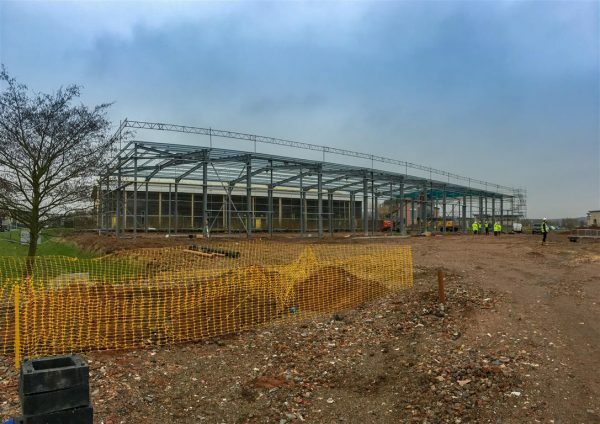 Steelwork has now been erected with floor slabs and cladding soon to get underway. 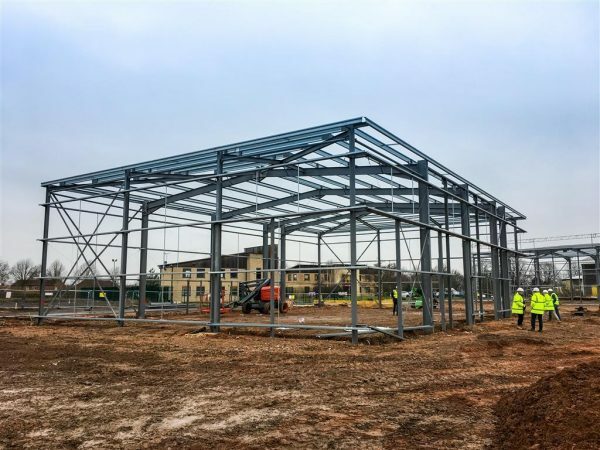 Castlehouse Construction are scheduled to complete the works in June 2018.